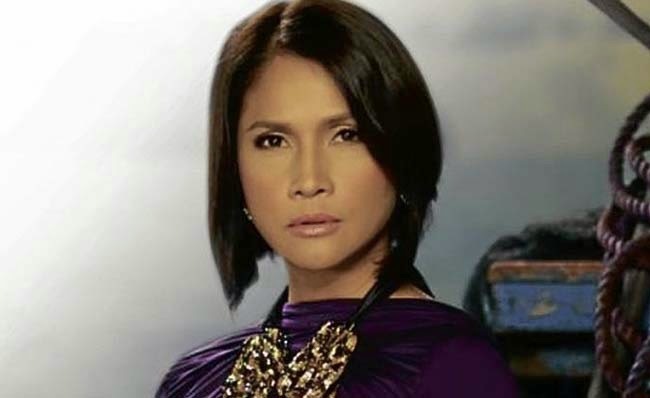 Actress-singer Agot Isidro lost 3 million pesos worth of cash and jewelry to Dugo Dugo Gang on December 7, 2014. Isidro’s helper received an anonymous call that her employer got into an accident, which is a popular way of the gang to victimized people. According to Quezon City Police District-Criminal Investigation PO2 Marlon dela Vega, the incident happened in Quezon City around 3pm to 7pm when Isidro, Margarita Sandejas, was out on work and her house helper received a call from an unknown woman saying that Isidro got into a vehicular accident. The caller told Maenelyn Omapas, Isidro’s helper that her boss collided with a car owned by a rich Chinese named Ana Chua and the damage must be paid immediately. She was then asked to open the vault on the second floor of the house, take everything it contains and put them in a bag. Thinking that it was an emergency, Omapas followed the instruction and took the money and jewelries at a branch in Wilcon Depot in Balintawak. A woman met Omapas and took the bag from her. After taking the bag from her, the woman who introduced herself as the caller’s secretary told Omapas to go home. It was when she got home that she realized what really had happened. She learned that Isidro was actually at work and was never in a car accident that day. As of this writing, PO2 Dela Vega shared that an investigation is being conducted and the helper is also under questionings.